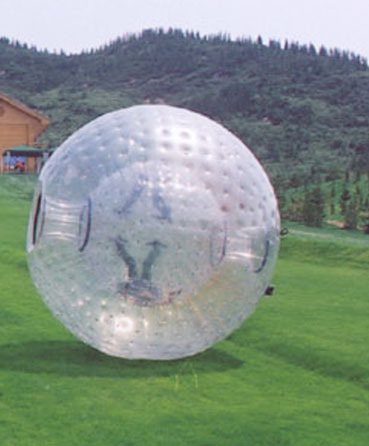 The Zorb as very popular name in Europe is the latest exciting entertainment in the city and give you the whole total experience of rolling 360 degree. Wanting your guest to feel the feeling of upside down? or wanting to roll from hill without getting hurt. The IDEA is here! !